Crates sold separately. You can view the crates under trimmings. Perfect storage unit! Crates sold separately. Y.. The Perfect storage unit! Crates sold separatel.. 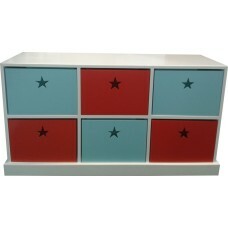 The Perfect storage unit! Step to the left C.. Perfect storage unit!Width: 1,515mHeight: 87cmDept.. 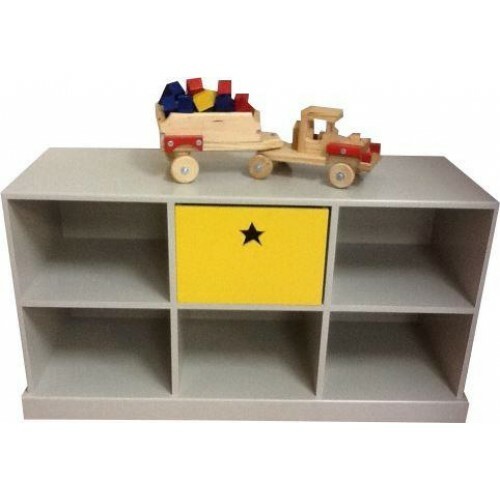 Perfect storage unit!Width: 2.22cmHeight: 87cmDept.. 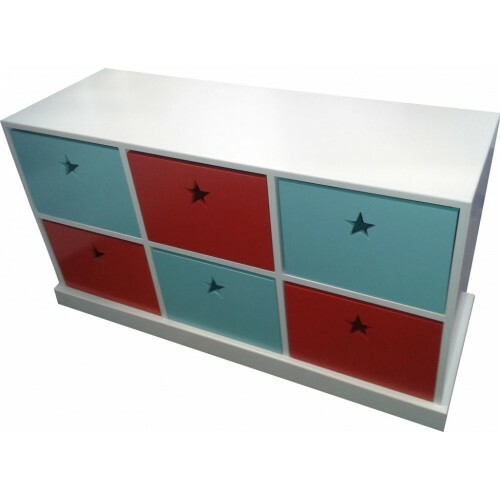 Perfect storage unit!Width: 156cmHeight: 114cmDept..